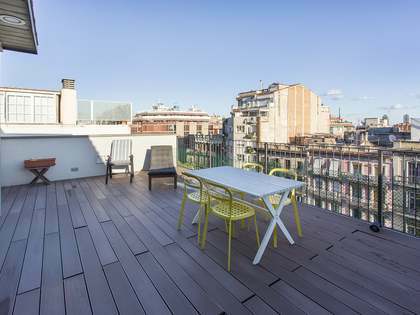 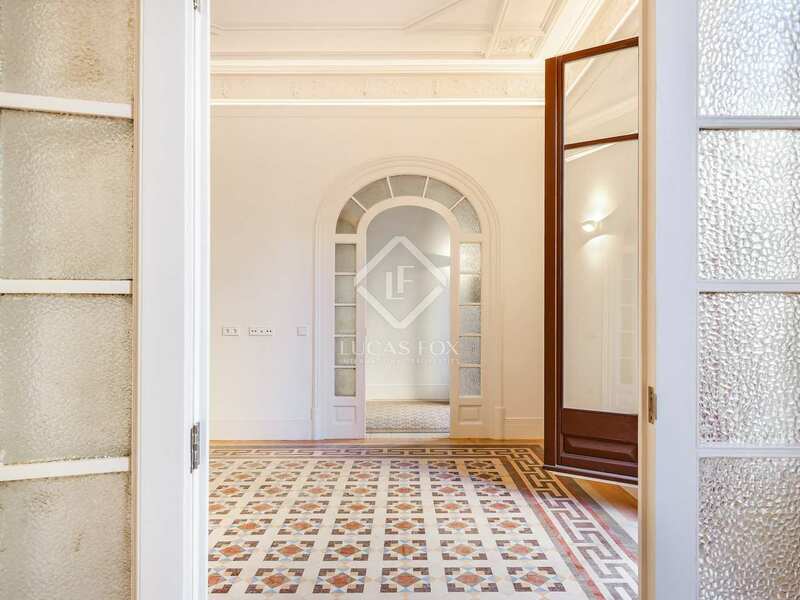 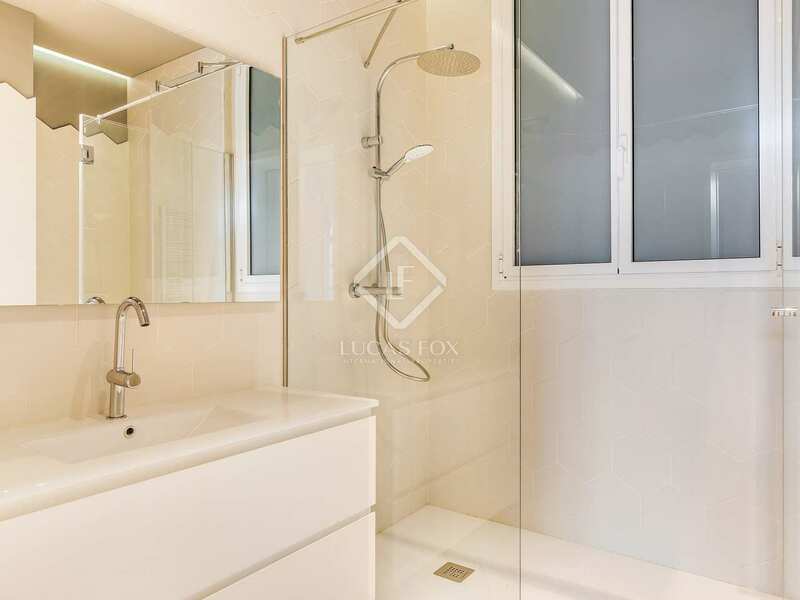 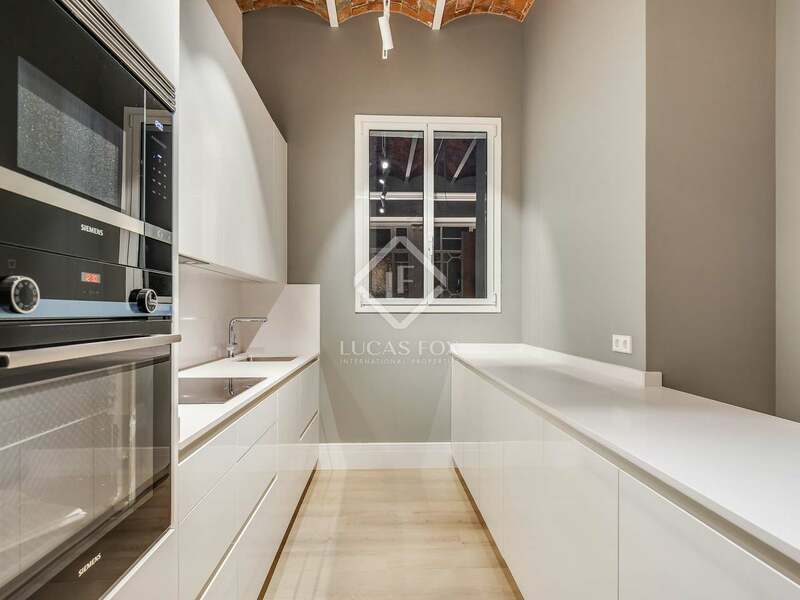 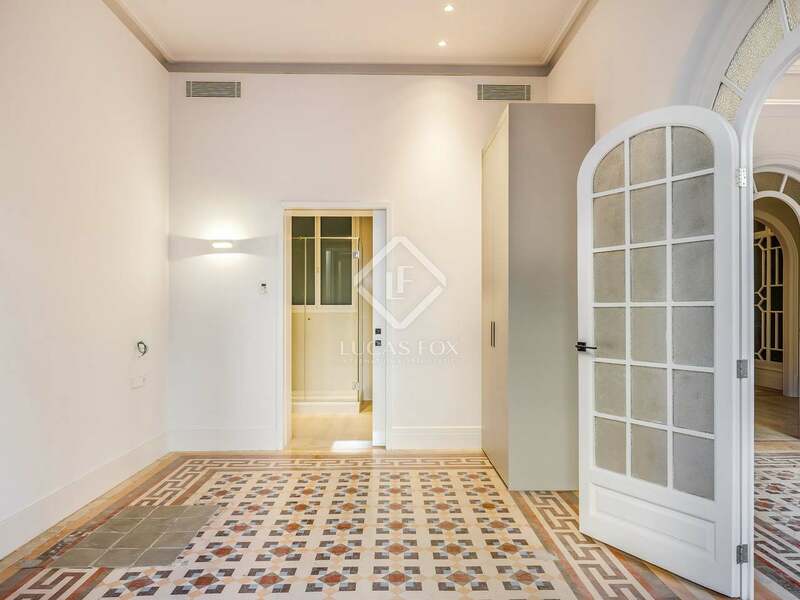 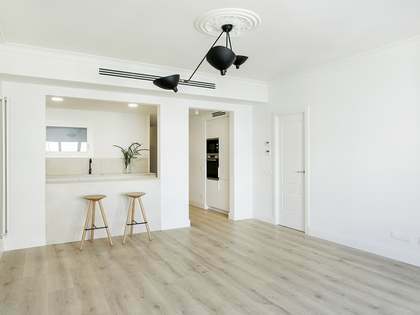 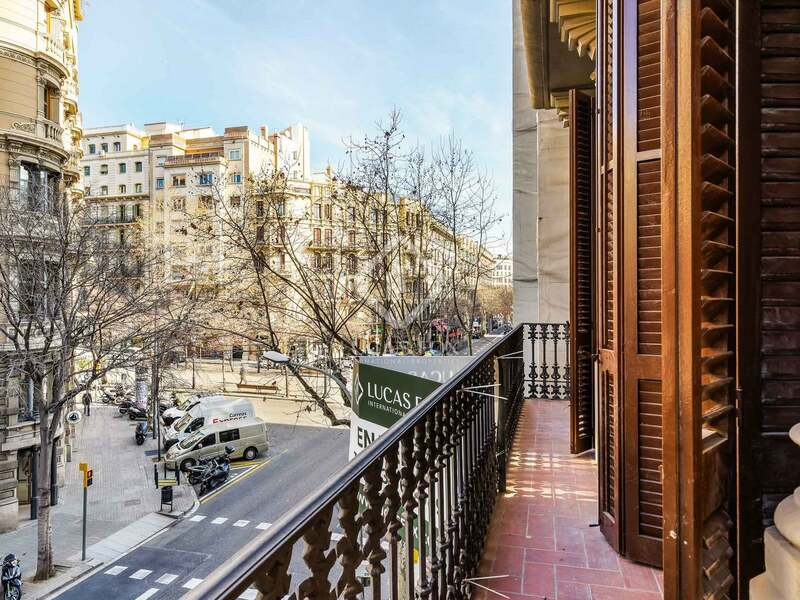 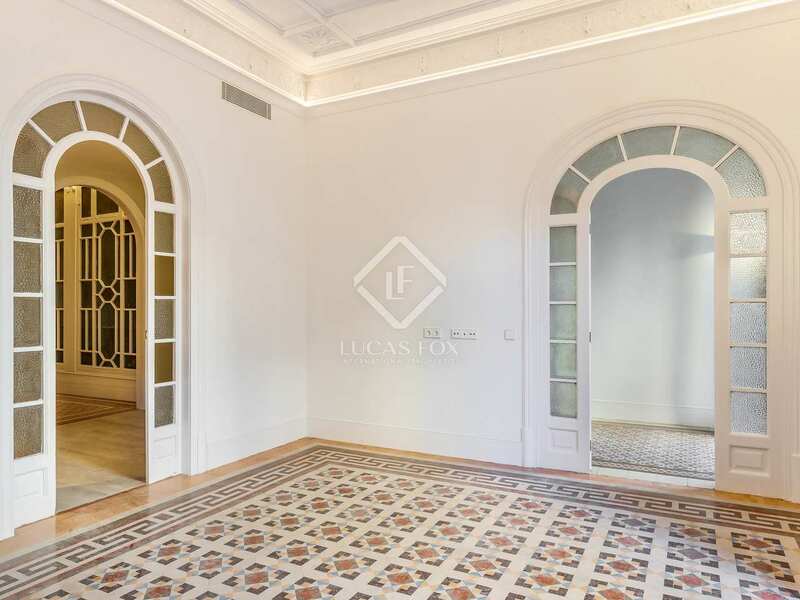 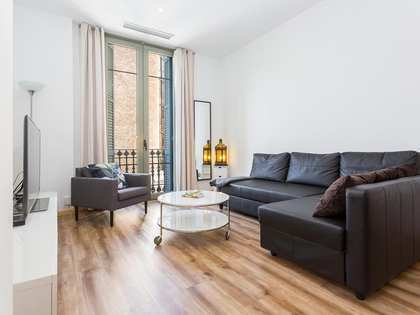 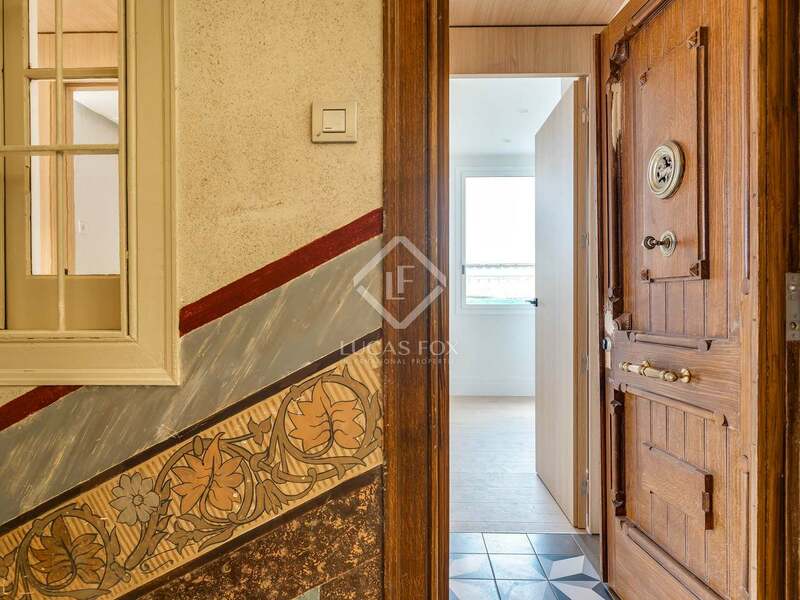 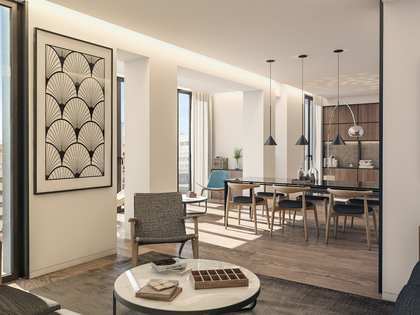 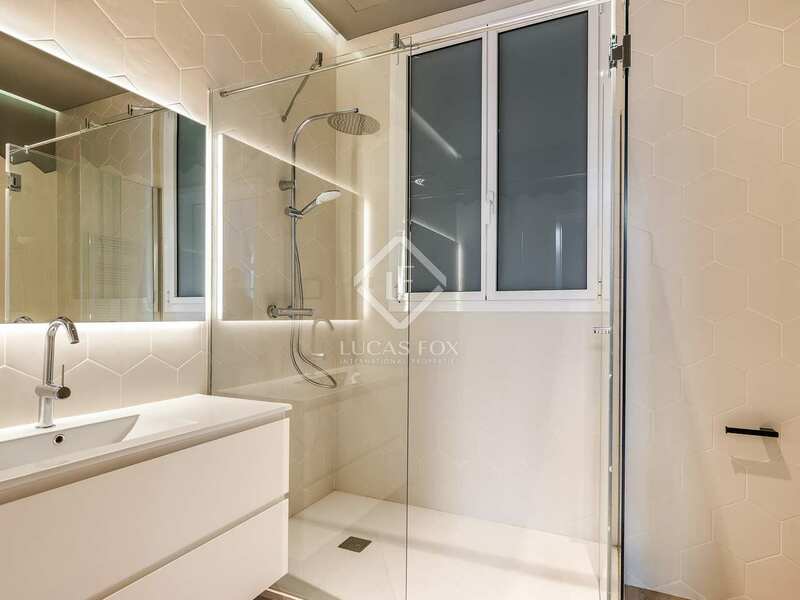 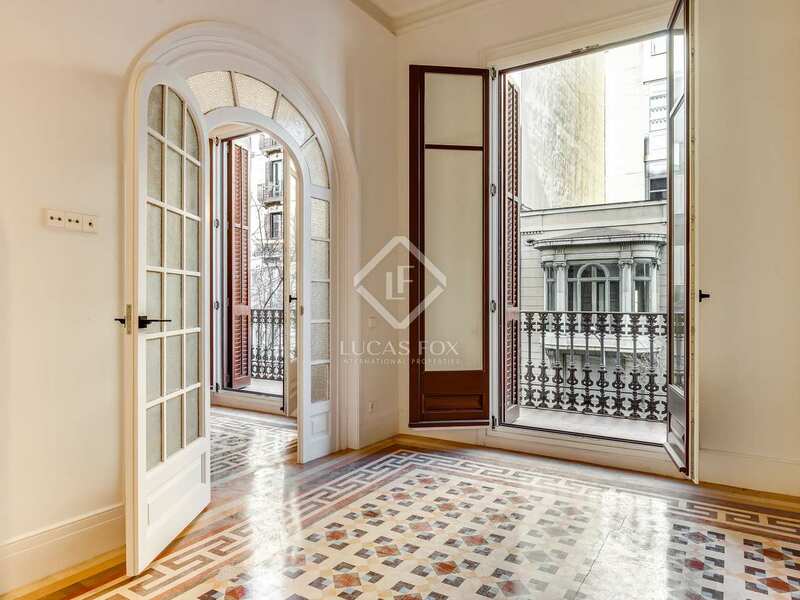 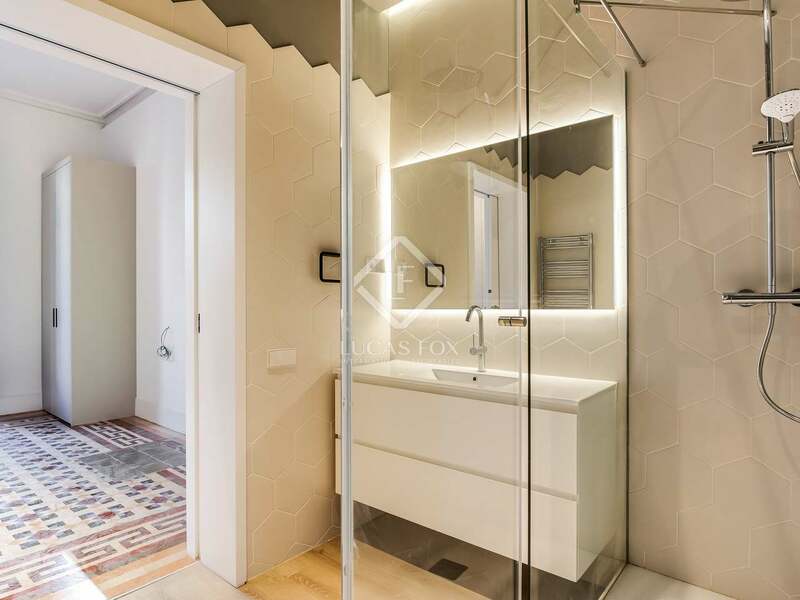 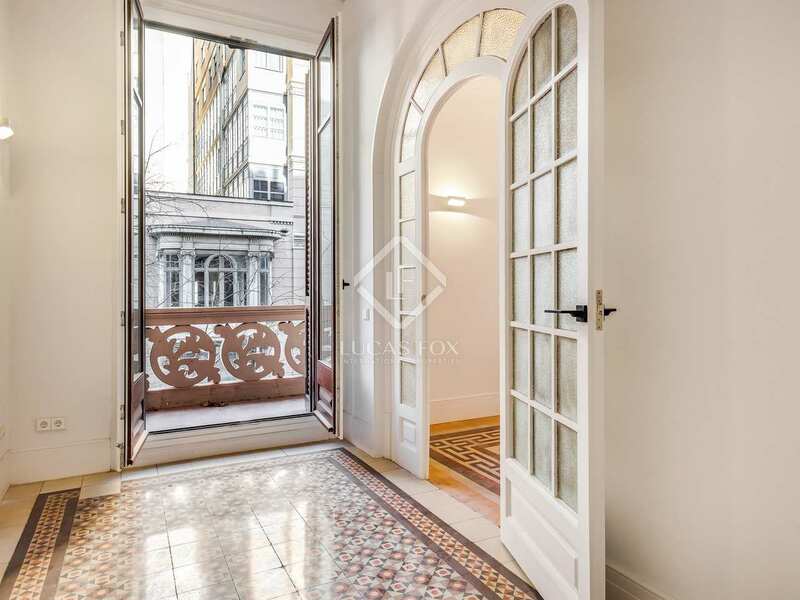 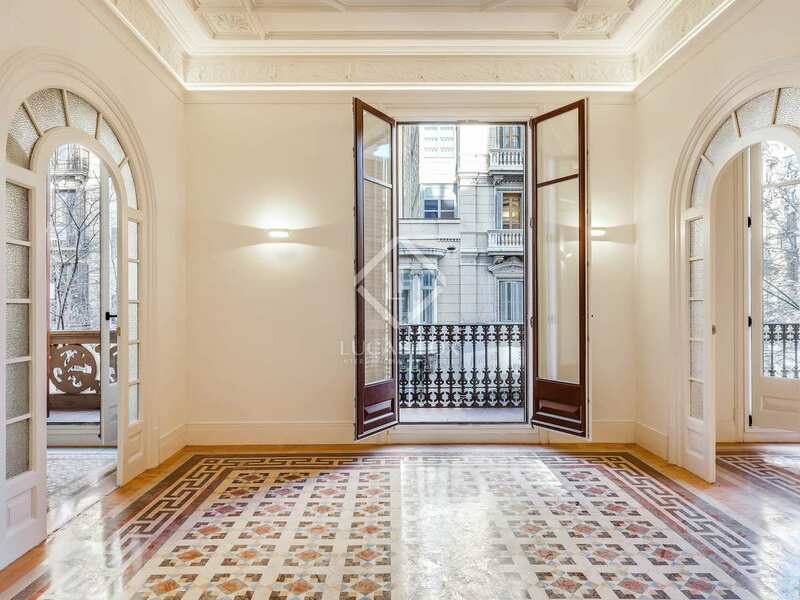 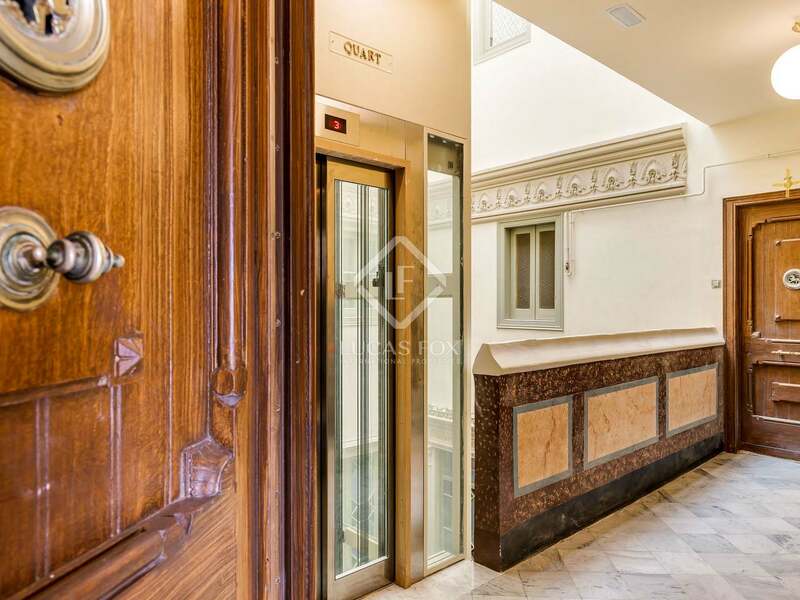 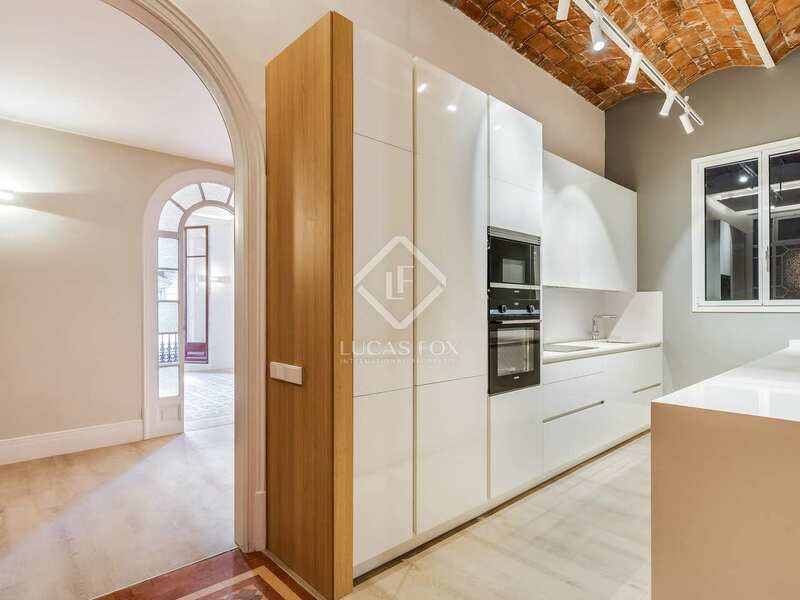 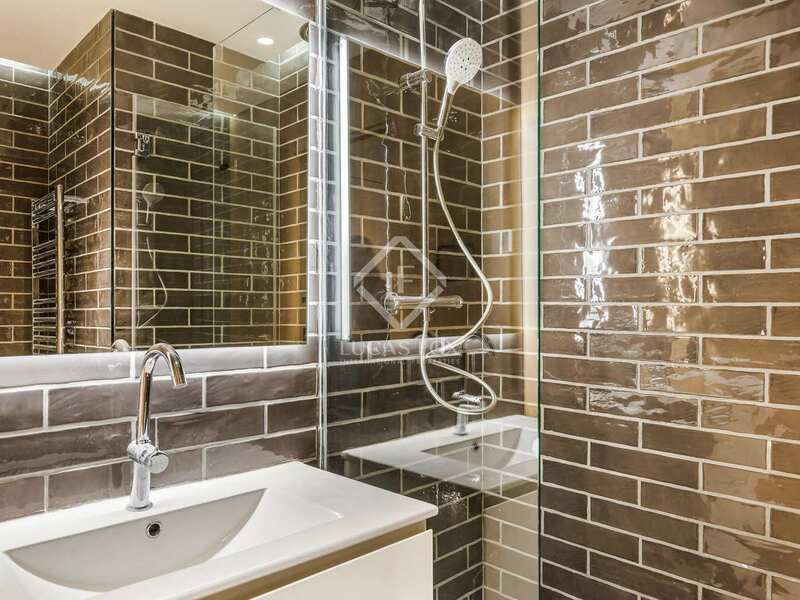 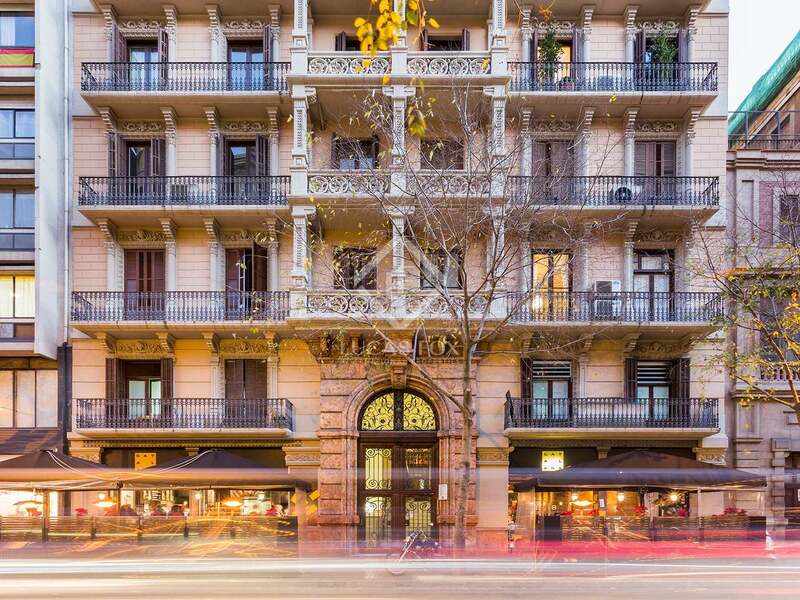 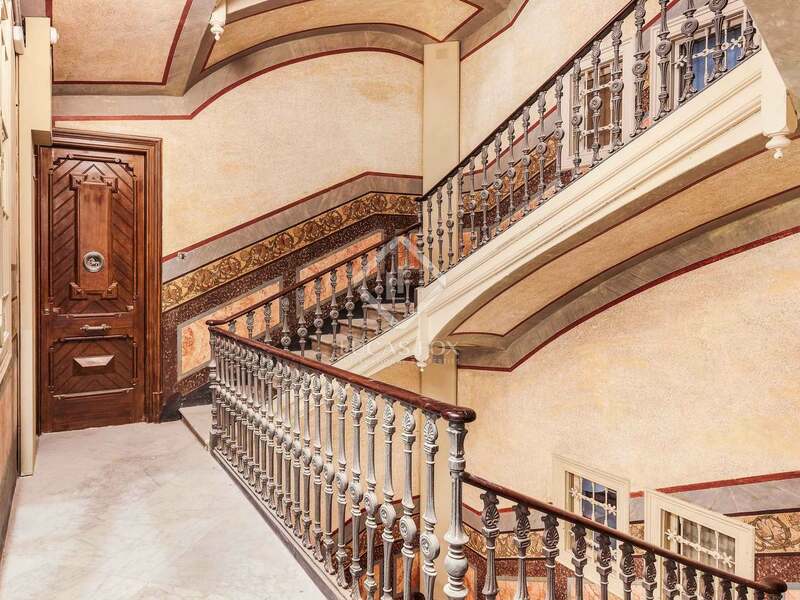 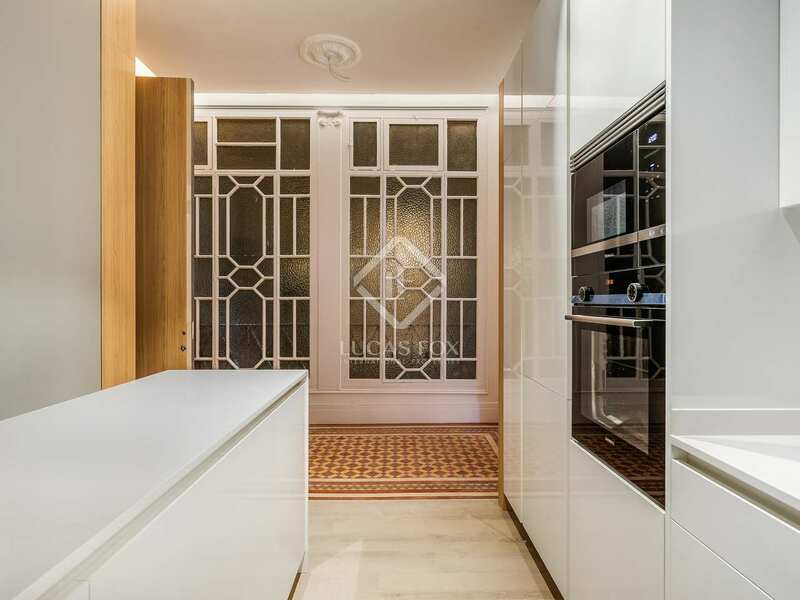 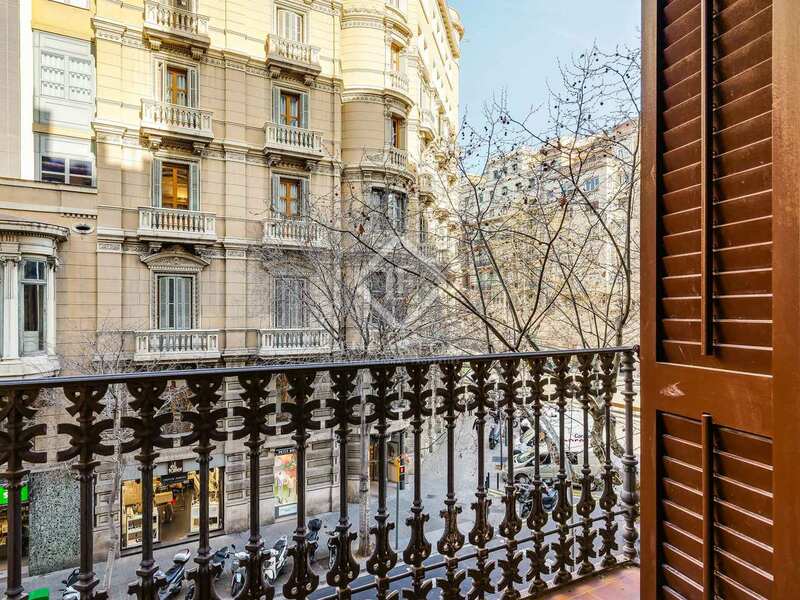 Fantastic fully refurbished 2-bedroom apartment with high quality finishes in an excellent Modernist building on Calle Mallorca with Rambla de Catalunya. 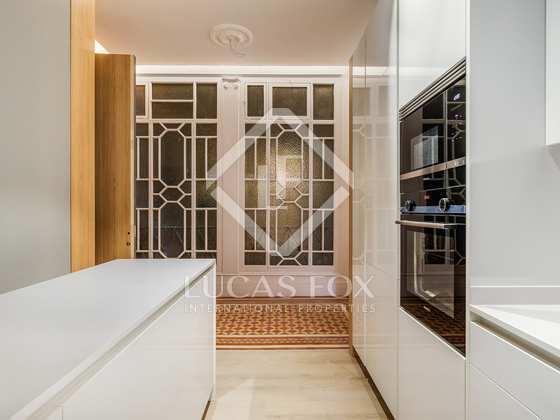 This particular property measures 101 m² and boasts excellent quality finishes and abundant natural light. It has wooden floors, a fully equipped kitchen with high-end appliances, a dining area, living room 2 bedrooms and 2 bathrooms, one of which is ensuite. 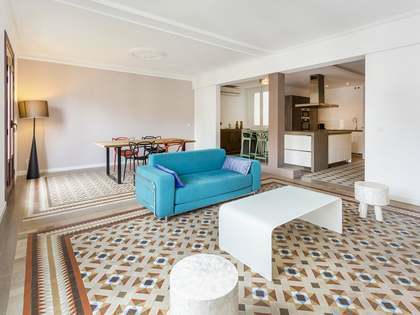 What's more, there is a terrace leading off of the living area and the bedrooms. 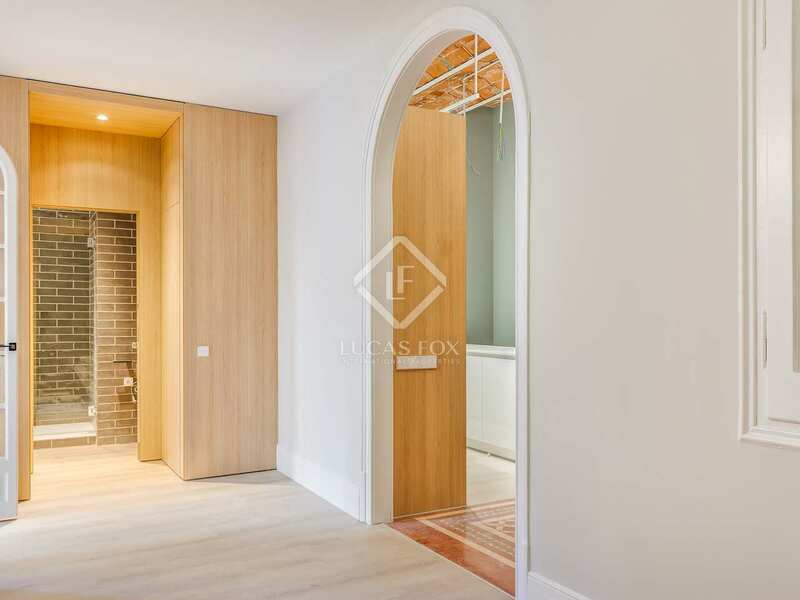 An impeccable new build home in an unbeatable Barcelona location.